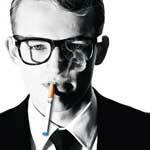 What E Cigarette Blog is not just about electronic cigarette reviews. 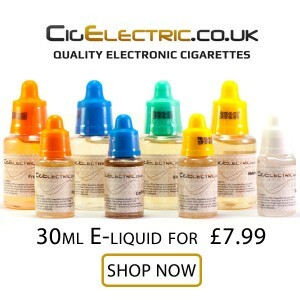 This blog aims to supply you with your weekly digest of e-cig related news, light hearted banter and interesting events and happening around the e-cigarette world. If you are interested in having a product review or featuring on this blog you can contact me here. To cover the cost of running this site we may affiliate with other websites but will always strive to bring you honest and accurate information and advice. Hi Benji i have been using your Easy DIY-e liquid calculator for some time and without doubt it is the easiest and most informative site i have found so many thanks for that. I do a lot of experimenting making small amounts before investing products in larger quantities, instead of my writing successful recipes down i would like to share my better efforts as well as accessing other recipes ! Is there a way of doing this on your website and maybe a users review on hardware as i now run four mods with 7 tanks and 3 droppers but this has been an expensive learning curve and helping other papers from wasting money would benefit all . I know a company who has started to sell there own brand of e-liquids and thought you might want to test them out a review the product. Is this possible? The result tells you the amount of “nicotine base” to add. This is your nicotine solution which will either be pg or vg based (you set this at the top).